If you are a huge fan of supernatural and paranormal activities and are always in search of paranormals, India is the perfect destination for you. Behind many a famous landmark lays great anecdotes about spirits and ghosts. We have listed out some really brilliant ones that many believe to be true. 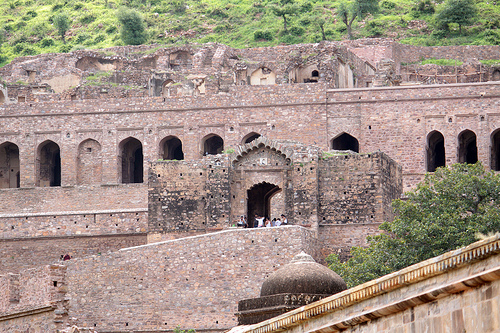 Bhangarh is located between Jaipur and Delhi in Rajasthan. It is famous for its paranormal activities across the world. There are two stories that reveal that the town was cursed once. One says about a tantrik (sorcerer) who was obsessed with the princess of Bhangarh and the other narrates about an arrogant king and an offended sadhu. The Archaeological Survey of India puts up a no entry sign after dark which makes those tales sound all the more real. 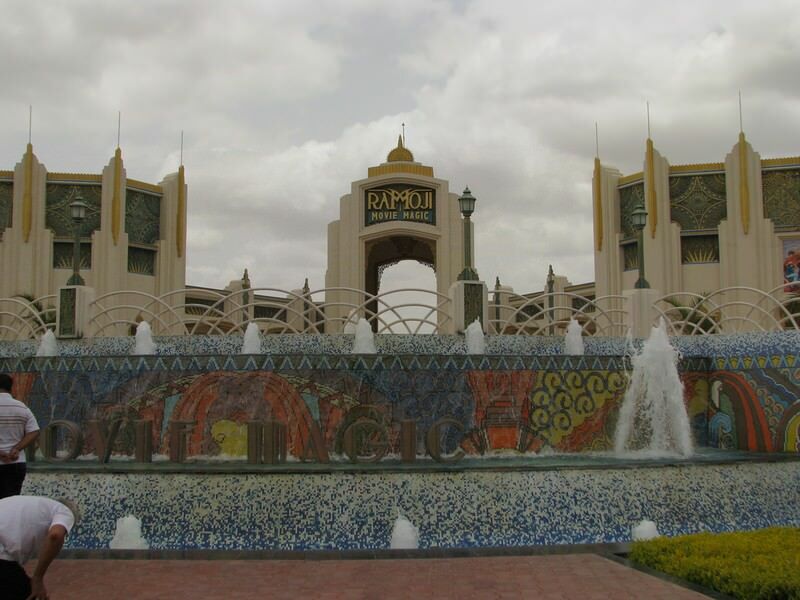 Ramoji Film Studio was built on the war grounds of Nizams. The localites believe that ghosts of dead soldiers haunt the place. Many witnesses of paranormal phenomena happening in the studio during shoots like lights falling off the ceiling, light-men sitting high up in the studios have been pushed by invisible hands and ended up with serious injuries, bathroom doors knocked on vigorously that seems like someone was locked inside and many more! 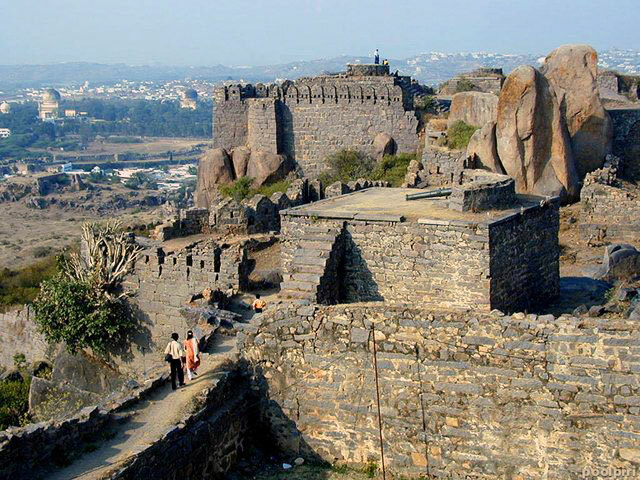 It is rumored that the souls of various Qutub Shah Rulers still roam in the Golconda Fort. Many witnesses claims of hearing paranormal sounds from the ancient palaces at night. Some of the most common incidents talked about are old picture frames turning upside down, sound of banging utensils in one part of the fort and shadows of the ghost of Taramati (courtesan-turned-queen) dancing. 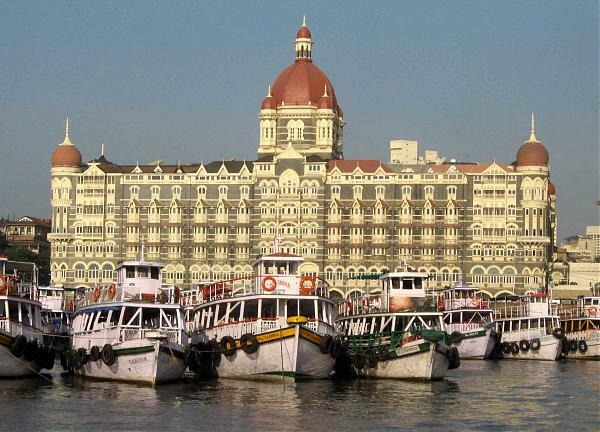 It is believed that the chief engineer of The Taj Mahal Palace Hotel, W. A. Chambers, killed himself after discovering that it was built in the reverse direction. He is believed to be lingering on the corridors of the hotel lamenting over the blunder made. Hotel staffs are of the opinion that ghost haunts the old wing, walks on the roof and sometimes even guests can hear him crying. 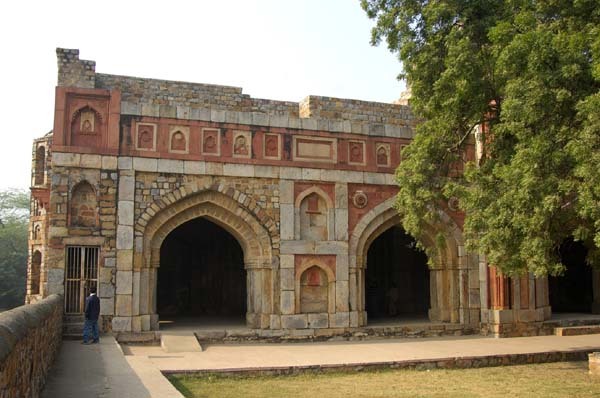 Jamali Kamali is an archaeological village complex in Mehrauli but do not mistake it to be a mere historical monument. 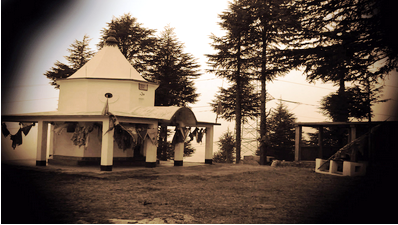 The tomb and mosque are believed to be shelter to djinns. But they are not the ones who grant wishes. Visitors’ complaints of inexplicable sounds of animals growling, being crashed or even injured. The Tunnel no. 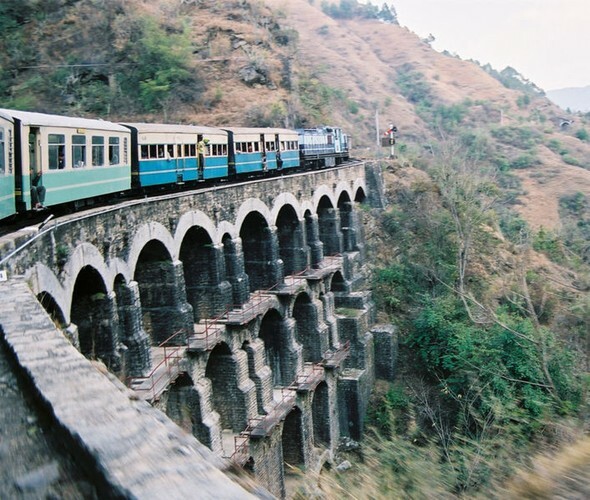 103 is a wet, damp and dingy tunnel on the Shimla-Kalka Railway line. Many say that the ghost of an Englishman resides inside and answers any question asked. A few other spirits also seems to be sheltering here and some occasional apparitions can be seen too. 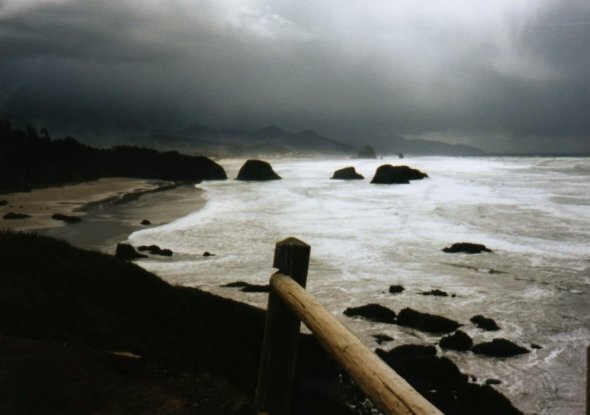 Dumas Beach is called “The Whispering Beach” which is famous for its own set of spooky apparitions. It is believed that the beach was once used by Hindus to burn their dead whose spirits have not left sight yet. Tourists hear voices in the wind forbidding them to venture any further, dogs behave weirdly here and curious tourists are rumored to have disappeared if they ventured out at night. Lohaghat is a small town in Champawat district. It has a very old bungalow called The Abbey which is rumored to be the home for spirits. There are many fables about the spirits present. Some localites have also identified a trail on which two spirits stroll at night. Many are also of the opinion that there once lived a doctor who could predict death accurately. 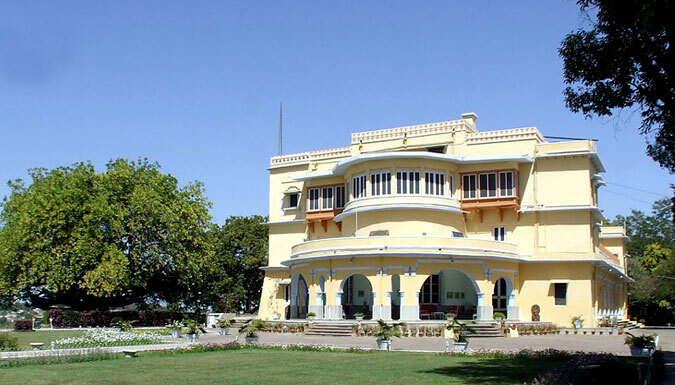 The Brij Raj Bhavan Palace in Kota, Rajasthan is 178-year-old. 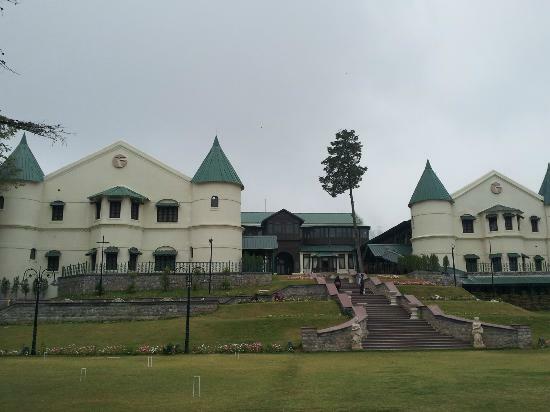 In was converted into a heritage hotel in the 80s and is believed to be the residence of a spirit. Localites speak of some Major Burton, but they say, he is harmless. This is a holiday hotel build in 1902. The corridors of this hotel are believed to be haunted by the ghost of Lady Garnet Orme, who was found dead under strange circumstances. Check out Also Top 10 Most Mysterious Places to Visit in India.